The marketing world changes so quickly in the digital age, and it’s easy to feel like you’ve been left behind before you even start. Most resources on new marketing strategies, like content marketing, are long, complex and hard to put into practice. The marketing world changes so quickly in the digital age, and it’s easy to feel like you’ve been left behind before you even start. 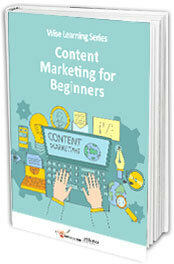 Most resources on new marketing strategies, like content marketing, are long, complex and hard to put into practice. 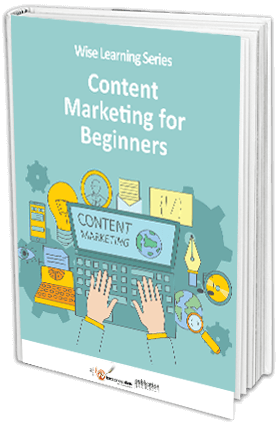 We’ve taken the hours of research and review off your hands, combing through page after page of expert statistics and information to create an efficient, useful content marketing how-to guide that uses plain language to put you ahead of the pack. 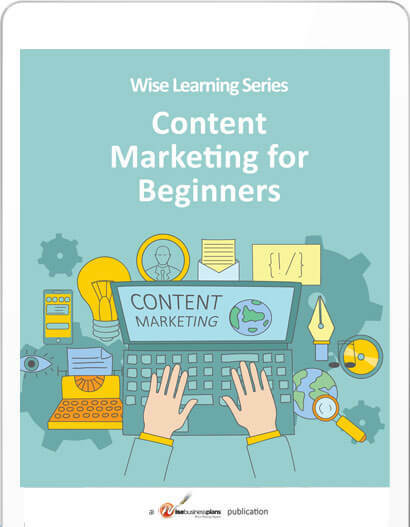 From blogging to social media, and podcasts to user-generated content, this e-learning resource puts you in a position to start marketing with content immediately. You also get: 10 blog topic prompts you can use to plan and create multiple posts right now; a resource list with recommended sites and descriptions about what they do; and a quick content-creation blueprint that will take you from struggling for ideas to ready for posting in minutes.